Karnataka Secondary Education Examination Board came in to existence in the year 1966,has been conducting SSLC and other examinations. Every year the student strength is increasing tremendously. Every year in April about 8.50 Lakhs & in June 1.50 Lakhs students are appearing for the SSLC examinations. The board has decided to improve the evaluation system and the results, every year the quantum of the board examination has been increasing and hence divisional offices of the Board have been set up in order to decentralize the student needs. The board is now providing Admission Tickets with student photographs and major breakthrough in this venture is the photos being used in the repeaters Admission Tickets also. 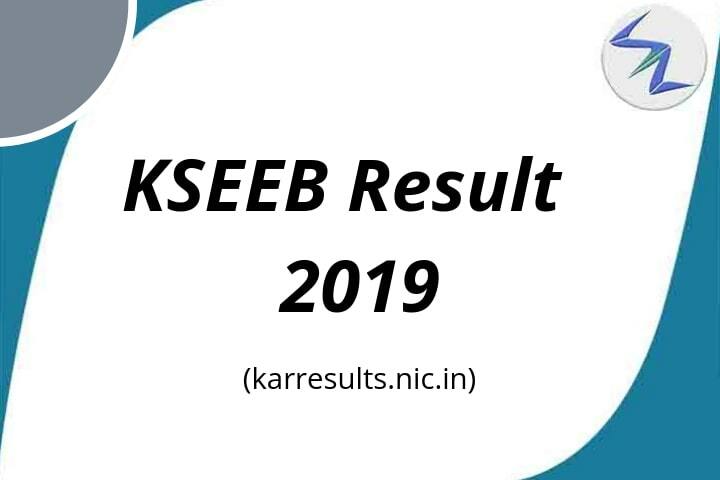 KSEEB 12th Result 2019 will be available at the Department of PUE Pre University Board Examination’s official website kseeb.kar.nic.in or karresults.nic.in. 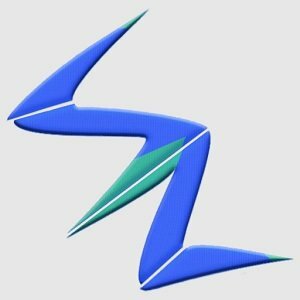 • Visit the official website kseeb.kar.nic.in. • Download the Result and take a print out for future reference. For more information about latest exam results, stay tuned to us ! !